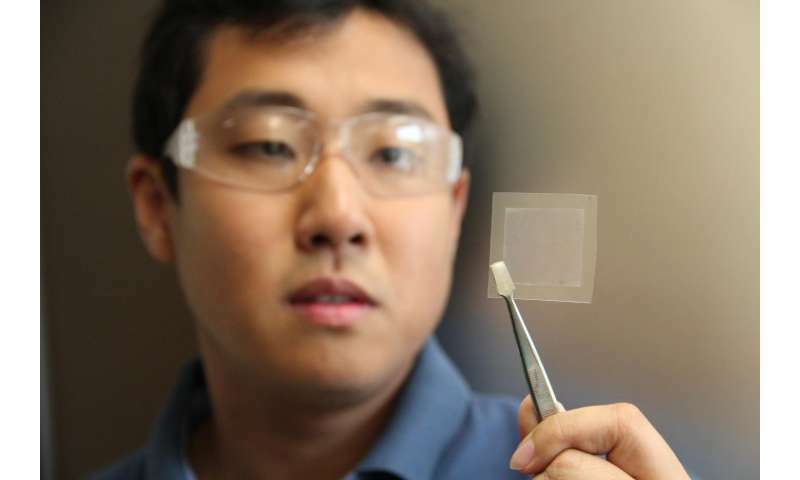 GraphAir transforms soybean oil - a renewable, natural material - into graphene films in a single step. In the 1950s, it was said that "in the future" everything could be made from soybeans. I guess they were right, . . at last.